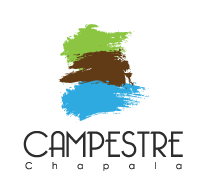 Campestre Chapala is a residential development and a gated neighborhood with all services where you will be living like in a "Magic Town". All the projects are designed accordingly to your needs by professionals, they will build your "Dream Home". 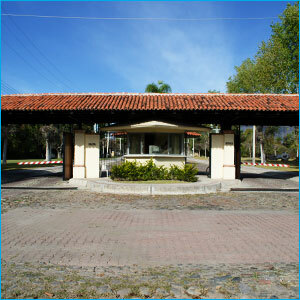 Its location makes it a privileged development, near to Chapala town and with an easy access from Guadalajara highway. 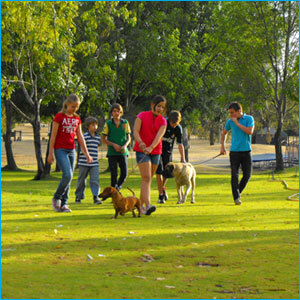 Being a gated community also gives you the privacy and security you need to enjoy life. 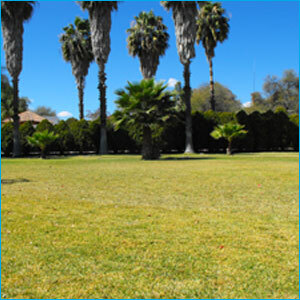 This location will give you the appreciation value to your investment. 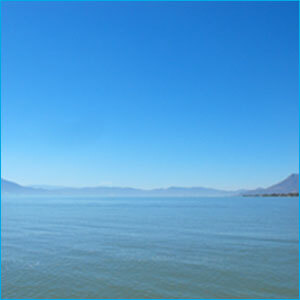 Campestre Chapala is an ideal place to retire, live or come for vacations. ©2010 - 2019 All rights reserved.